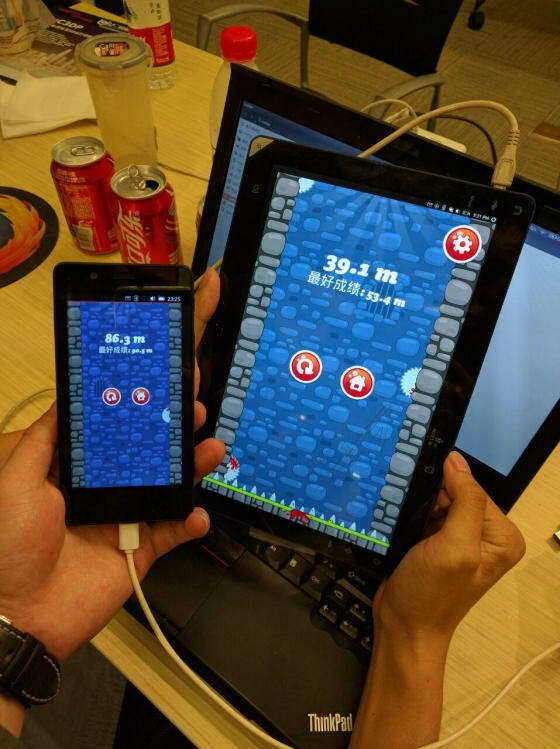 During our 32-hour hackathon, we saw developers quickly adapt to the convergence feature. Mini Ninja (aka 生死忍者) ported by team FT (yet to find out what the team name stands for! ), runs with the same set of code across both Ubuntu phone and Ubuntu tablet and is also currently available in the store for download here. Besides Mini Ninja, team FT ported 7 games in total with a little help from our on-site tech support team. So we decided to prepare something for those of you who like DIY on a Ubuntu device as well, here is a tutorial (in Chinese only at the moment) for you to follow. Now you can port your favorite games onto your Ubuntu device! As always, Ubuntu hackathons bring different groups of developers together. 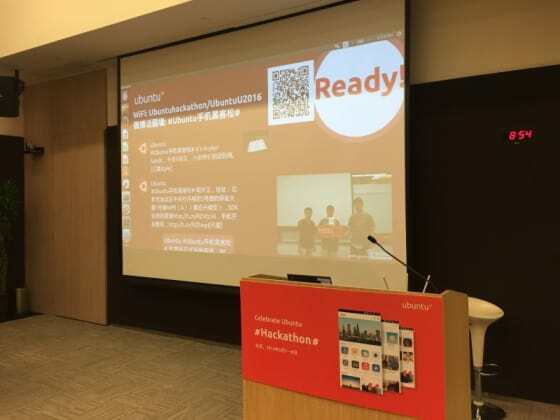 This time, we had savvy coders, such as Minako, who has won 3 gold medals during 2014 and 2015 Asia ACM-ICPC, this time he has developed the Hearts game with built-in AI alongside his team member Cheng Fangning. Within the game, players can adjust the difficulty levels accordingly. 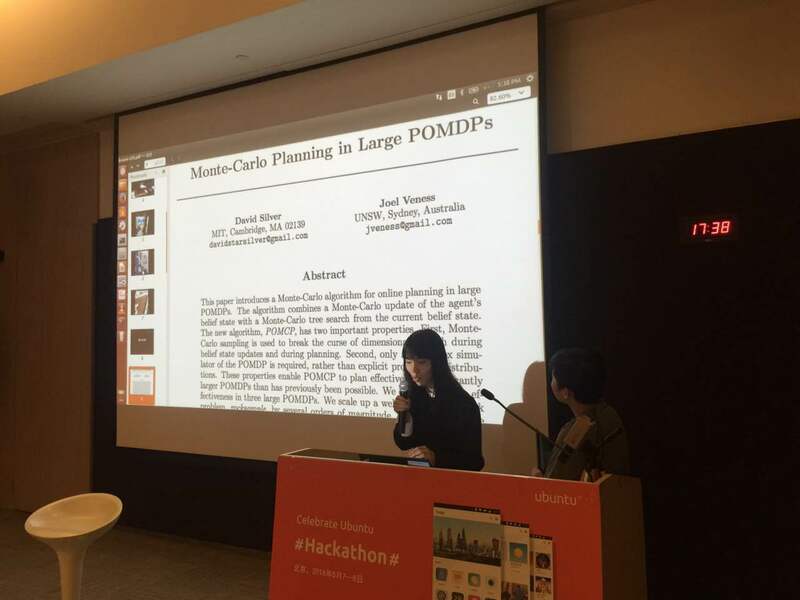 We also have a team of students from Peking University, who designed and developed the fun packed Fruit Detective game for Ubuntu. 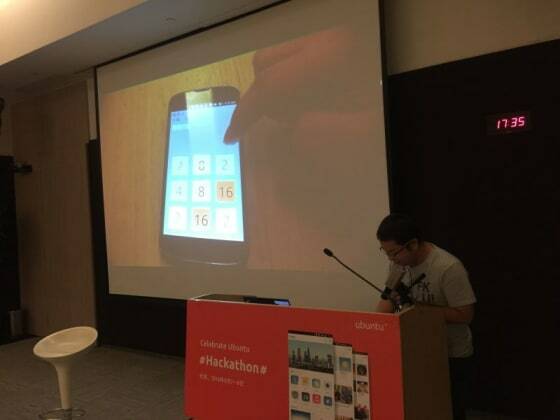 One of the student Zhao Shengyu recreated the infamous 2048 for Ubuntu in QML and C++ overnight. 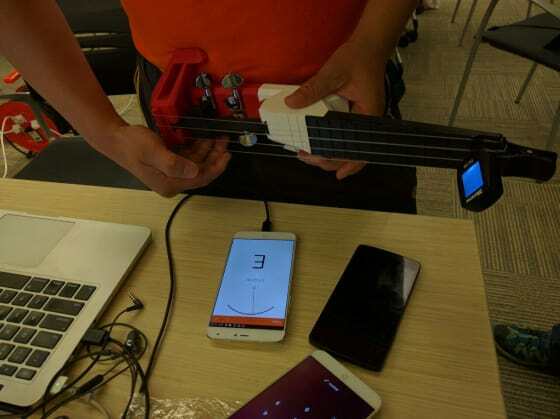 Last but not least, not sure if you guys have seen or played with a 3D printed Ukulele, we had one of those made by Penk Chen onsite, and to help fine tune this little new toy, Cheng Lu wrote a Tuner app just for that. To conclude, we don’t just do hackathons, we do hacking parties – so make sure to join our next party coming soon!